I got a round tuit! I’m so excited to be back here on my blog. I’ve neglected it. The entire month of January, I kept saying to myself, “Self. I truly will post something on my blog, just as soon as I get around to it.” January flew by. February was about to fly by. And then… it happened. 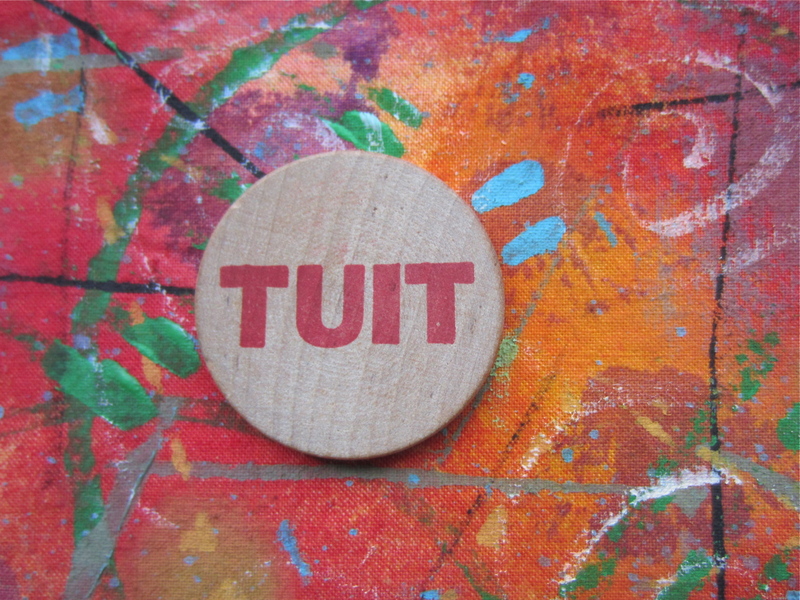 Finally, in the nick of time, I got a round tuit! And I have a picture to prove it! So, now that I’m back, I have a few things to share. First of all, I’m changing “Word Wednesdays” to “Word Whenever Days” because you never know when you’ll discover a new word. And sometimes, you just can’t wait to share the excitement. Notice at the bottom it says, Request Ambassador Appearance. Yes, there is a form to complete but, OH MY GOSH!!!!! How cool would that be!!!! Let me know if she is coming to your town, I won’t be far behind!! I just reread her book, Because of Winn Dixie, and I’m convinced that if everyone would read that book, the world would be a better place. Thank you, Kate DiCamillo for your stories. Whew! I’m glad I finally got a round tuit! If you are in need of one, I hope you find one. I’d share mine, but one never knows when they’ll desperately need to get a round tuit!